A NatureBox that you truly Must Have! Have you ever heard of NatureBox? NatureBox is Snack Subscription Service which arrives with perfectly packaged snacks for being when you are on the go. 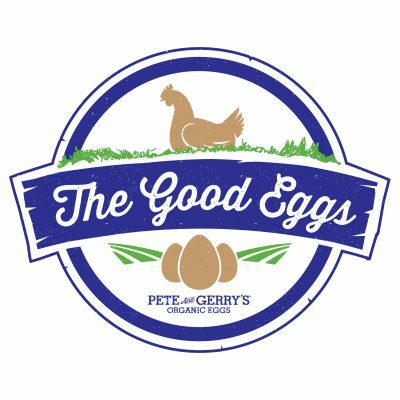 Each NatureBox is filled with wholesome snacks that are nutritionist approved. POPSUGAR and NatureBox have teamed up to bring you an amazing trove of wholesome, nutritious snacks for you and your family. 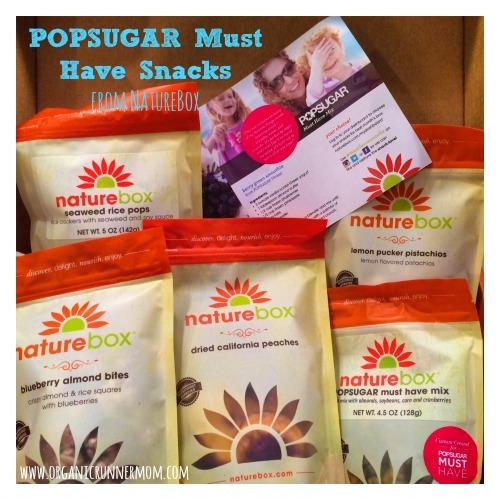 *POPSUGAR and NatureBox provided me with a complimentary POPSUGAR Must Have Snacks by NatureBox box. The opinions I have shared about the box are my own, and POPSUGAR and NatureBox did not tell me what to say or how to say it. 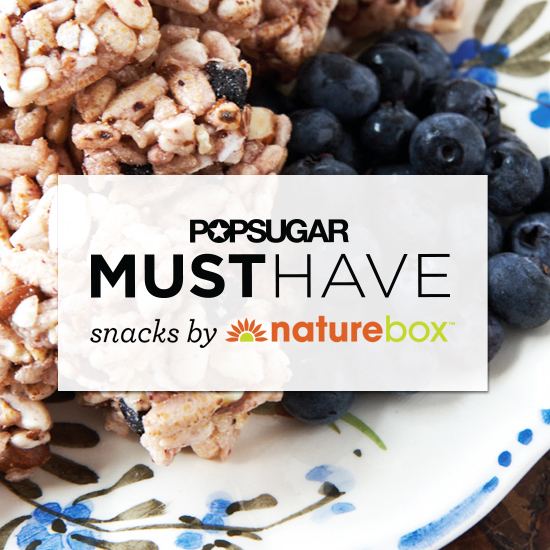 What’s in the POPSUGAR Must Have Snacks NatureBox? Dried California Peaches–I have to admit I ate the whole bag while playing with my kids. These dried peaches had the perfect amount of natural sweetness with nothing added! Lemon Pucker Pistachios–These pistachios are an amazing surprise. As if pistachios weren’t good enough on their own they have a lemony twist from the addition of all natural lemon juice. I might not share these either! 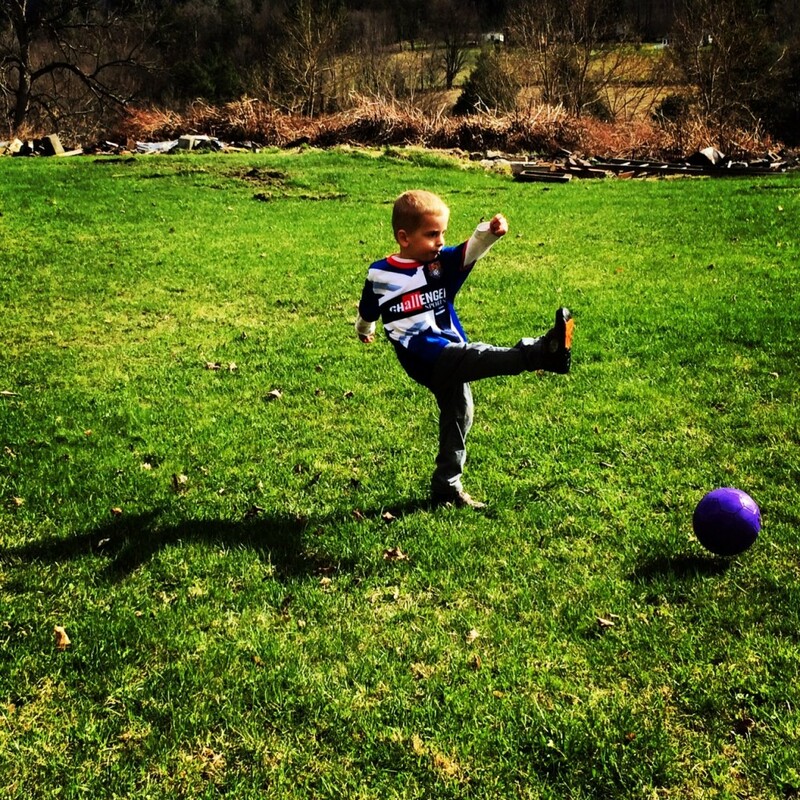 Blueberry Almond Bites–This snack was a huge hit with my kids, the mixture of crispy rice, almonds, and blueberries, with hints of sweet and salt were great to grab for quick energy before we headed outdoors for some soccer fun. Seaweed Rice Pops–I love the crunch and the blend of the seaweed and sesame flavors in the Seaweed Rice Pops. Organic Runner Dad picked this snack as his favorite. 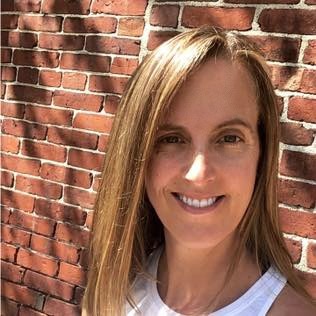 POPSUGAR must have mix–This snack was created by editor in chief Lisa Sugar and combines sweet and savory with a little dried soy bean protein punch. Have you ever tried NatureBox? Which POPSUGAR Must Have Snack would you choose? i have tried nature box and actually gifted a three month subscription to my little brother for his last birthday – such a fun gift! Such a great idea to gift the NatureBox. The snacks are amazingly delcious! The blueberry almond bites and popsugar must have mix are my favorites! So good!